What is the name of your popup module to connect in this web roundtheme ? 1 year 8 months ago	#537 by Eugene S.
A Joomla template which is used on your site is based on Bootstrap 3 framework while Kunena template is based on Bootstrap 2. It may cause an incompatibility. 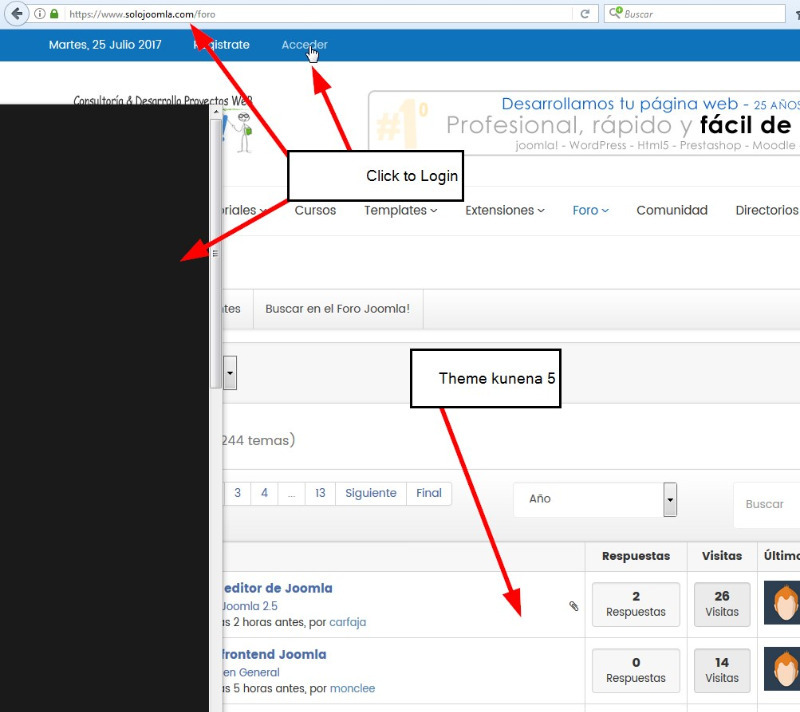 The modal window with login feature works fine inside of Kunena template, but the problem appears with top menu and modal window which is part of News365 template. 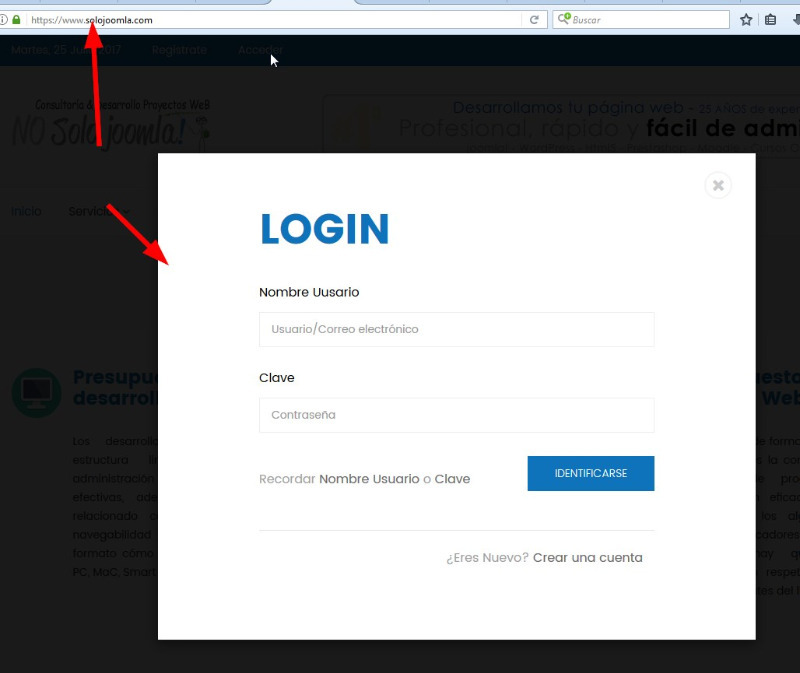 I recommend you to create a menu item called "Login" which lead to login page (com_user) instead of popup window. 1 year 8 months ago	- 1 year 8 months ago	#542 by Eugene S.
We are sorry, but RND KGlorious is designed on Bootstrsap 2 (this information is placed on the product page). For the best result, you need to use BS2 compatible Joomla template or the template that has no conflict to BS2. Last edit: 1 year 8 months ago by Eugene S..
Ok, I send you a private email in contact link . Read this please. 1 year 7 months ago	#589 by Eugene S.